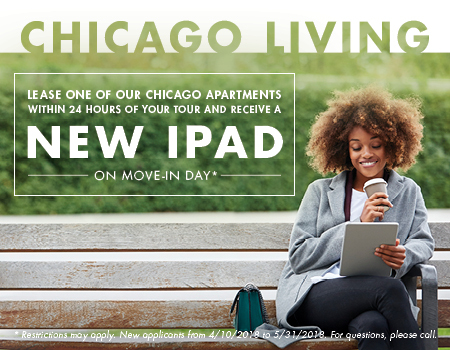 Make yourself at home at the apartments at 1800 North Milwaukee! This property is a five minute walk from the Blue Line at the Western-O'Hare stop, making it a convenient destination for those looking to move around the city. It is also located on the borders of the Bucktown, Wicker Park and Logan Square neighborhoods, allowing you to be central to the latest restaurants and nightlife including David's Tea. These apartments are situated right next to The 606, so you'll always have a chance to fit in a scenic bike ride or jog. Our high quality unit interiors will not disappoint and our management team is always available to help you. Plus, you'll even get to enjoy the convenience of the security and convenience of the Butterfly MX smartphone intercom system! 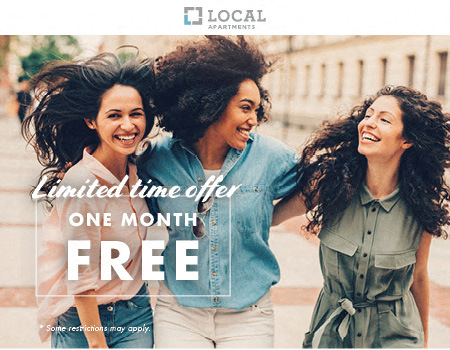 Give us a call and make 1800 N Milwaukee the local apartment home for you.